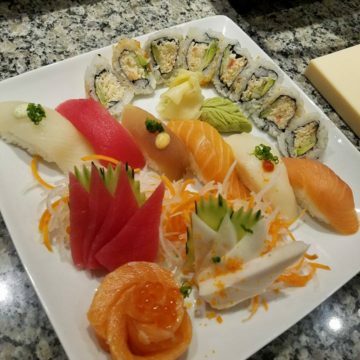 We have weekly sushi specials! 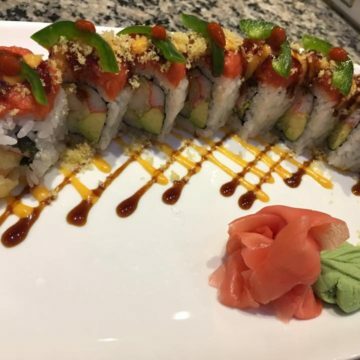 Here is one of our specials for this week, come see us! 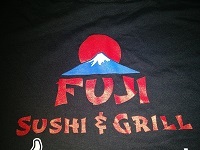 Fuji Sushi & Grill ! 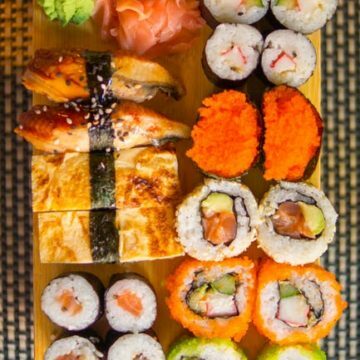 Chrissy reviewed Fuji Sushi and Grill — 5 star. 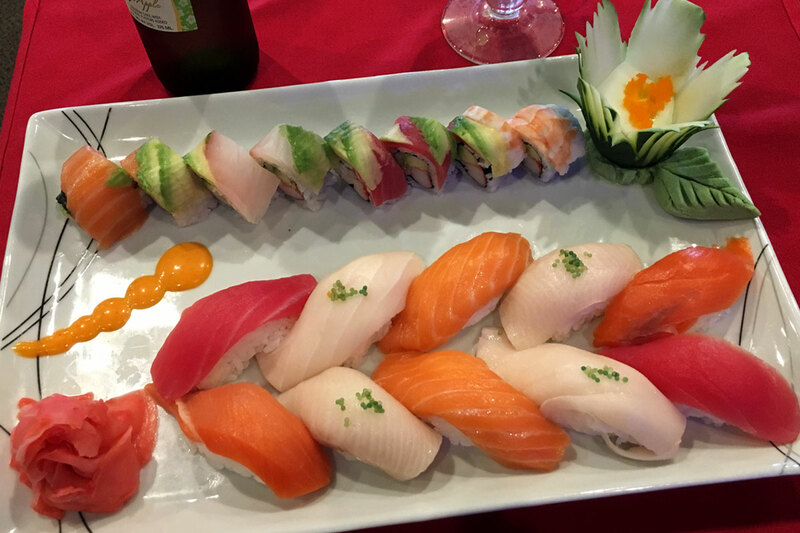 Tammy reviewed Fuji Sushi and Grill — 5 star. 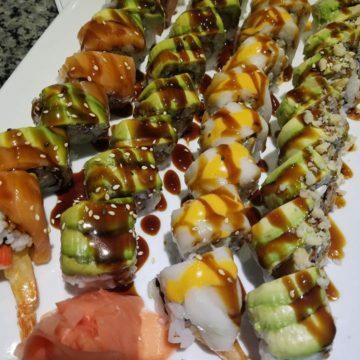 We LOVE Fuji! So glad they are “back”!! Jenny, May and the great wait staff, ALWAYS take EXCELLENT care of us! (And often, greet us by name!!) Bob is entertaining, as always, and a hell of a cook!! 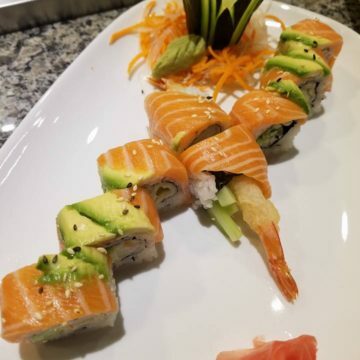 Leo has NEVER disappointed us, at the sushi bar! We are “regulars”, and ALWAYS will be! !” – Tammy. 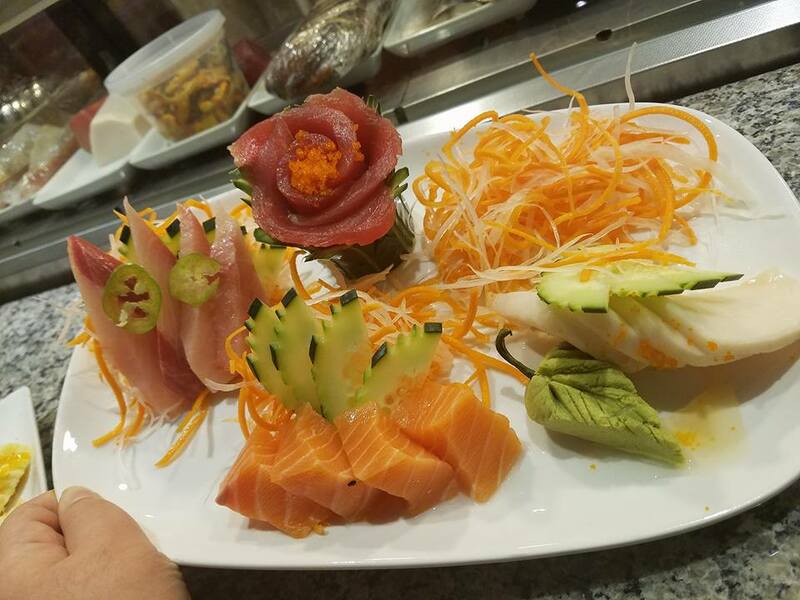 Travis reviewed Fuji Sushi and Grill — 4 star. 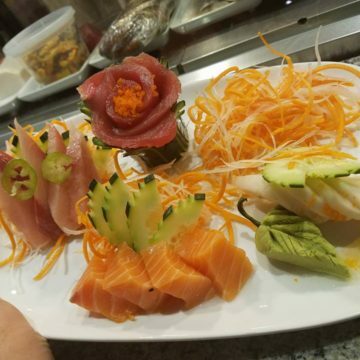 The food was fresh and tasted excellent! The place was extremely clean and comfortable!” – Travis. 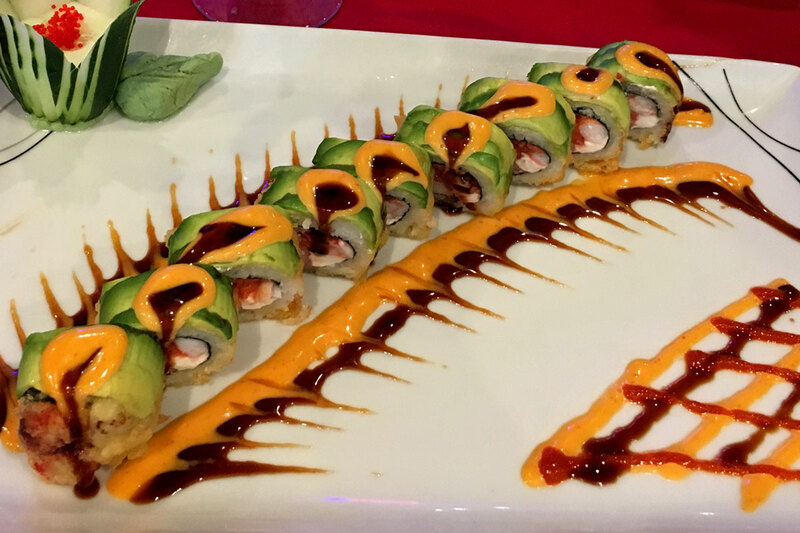 Heidi reviewed Fuji Sushi and Grill — 5 star. 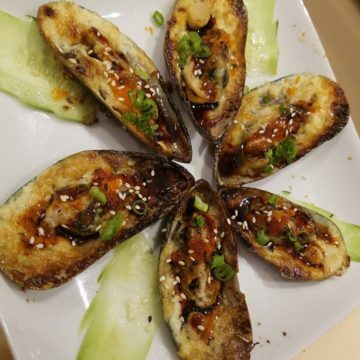 Great atmosphere, entertaining chef, delicious drinks and the food was fabulous!” – Heidi. 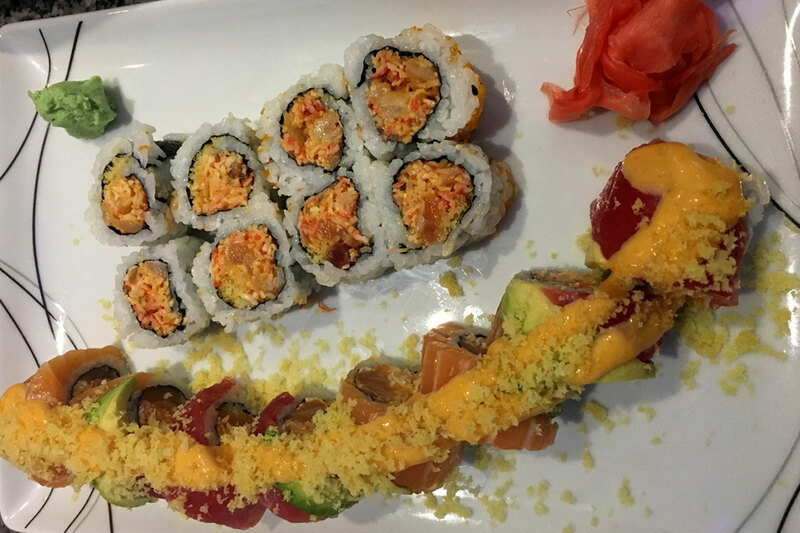 Vanessa reviewed Fuji Sushi and Grill — 5 star. One of our favorite places to eat and we are so glad Bob reopened! We love you, man!” – Vanessa.